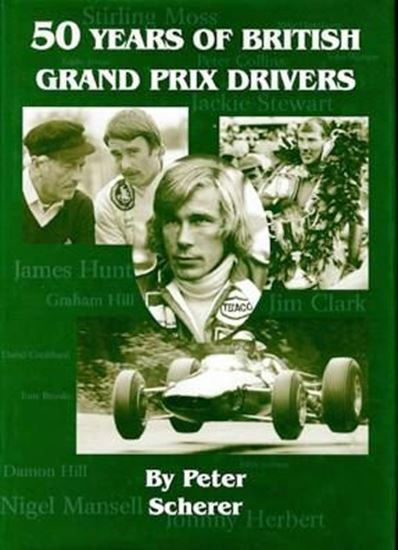 This volume celebrates the involvement of British drivers during the five decades since the F1 World Championship was created. In all, 137 British drivers have started Grands Prix - this work records each one of them. From world famous names like Moss, Stewart and Hill, to the less well-known racers of the ‘50s, ‘60s, ‘70s and ‘80s, this is a unique and definitive record. A driver summary, detailed career record and GP statistics are included for each of the 137 drivers.